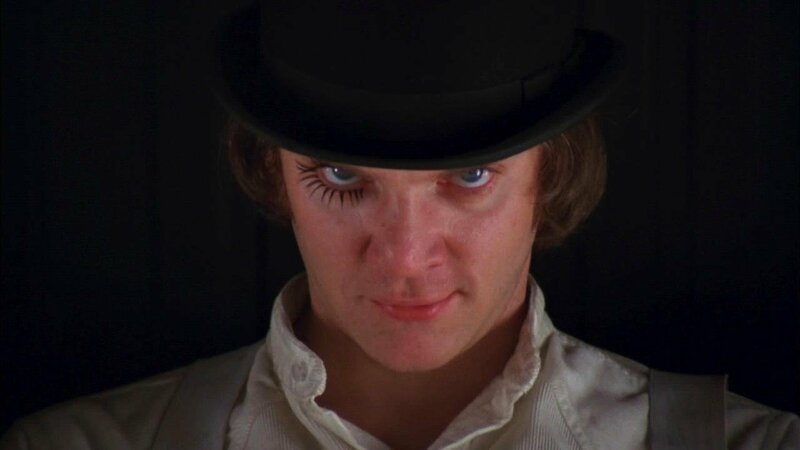 Kubrik’s dystopian crime film starring Malcolm McDowell was a one-of-a-kind cult film that earned him the grandeur that is attached to his name as a film maker. 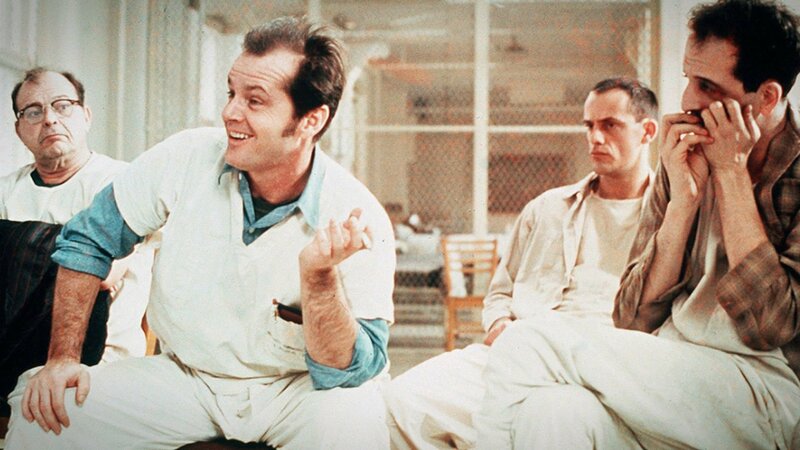 The Jack Nicholson starrer features the story of a prison convict who gets admitted to a psychiatric facility, and his subsequent attempt at breaking out. Definitely an engaging watch! 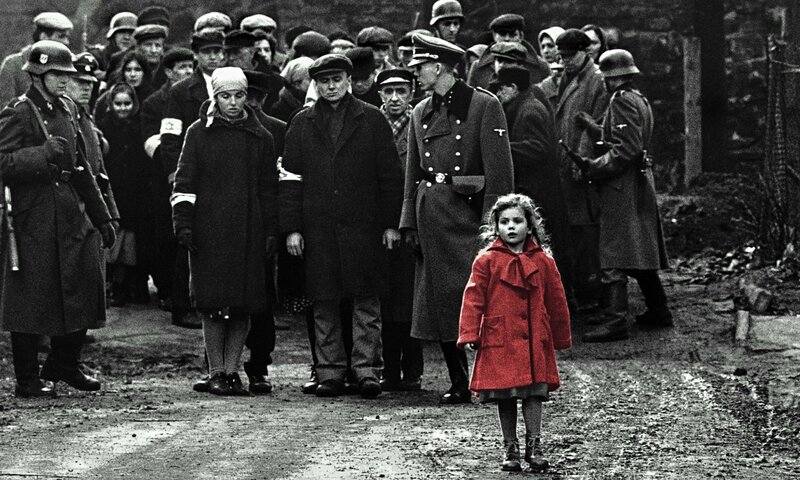 Directed by Steven Spielberg, Schindler’s List is the real story based on the work of Nazi Czech business man Oskar Schindler, who saved over 1100 Jews from execution, which is why we suggest everyone to watch it. 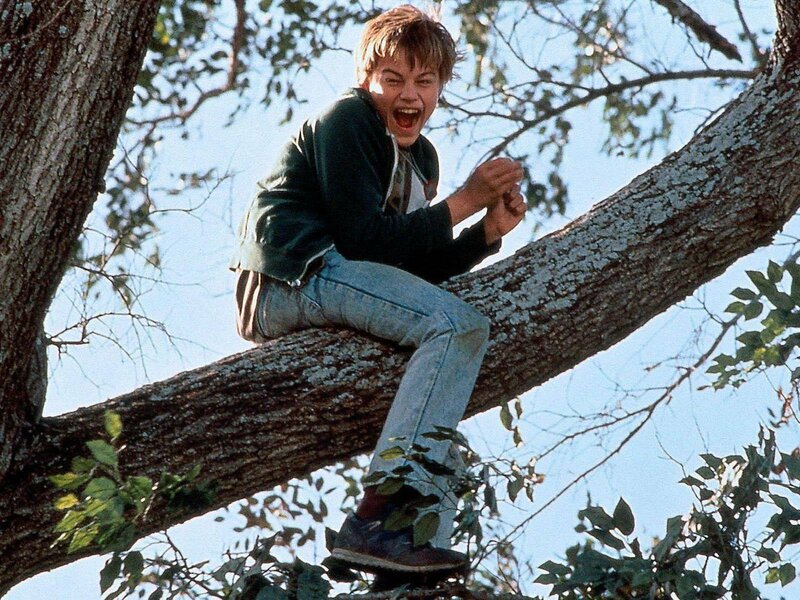 Starring Johnny Depp, What’s Eating Gilbert Grape follows the bitter sweet journey of a young man torn between his love and responsibilities towards his family. The Darren Aronofsky directed movie follows the tragic story of a group of friends and their battle with drug addiction. Jared Leto kills it with this one. 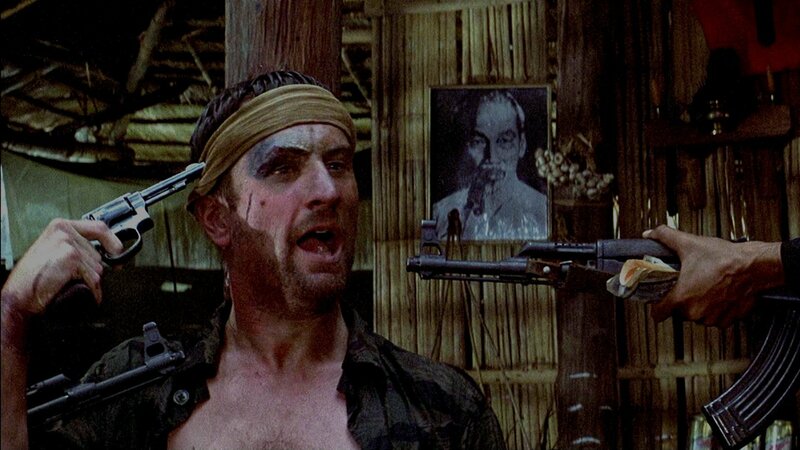 The American epic war drama co-written and directed by Michael Cimino stars Robert de Niro, Christopher Walken and a host of splendid actors playing roles set against the backdrop of the Vietnam War. 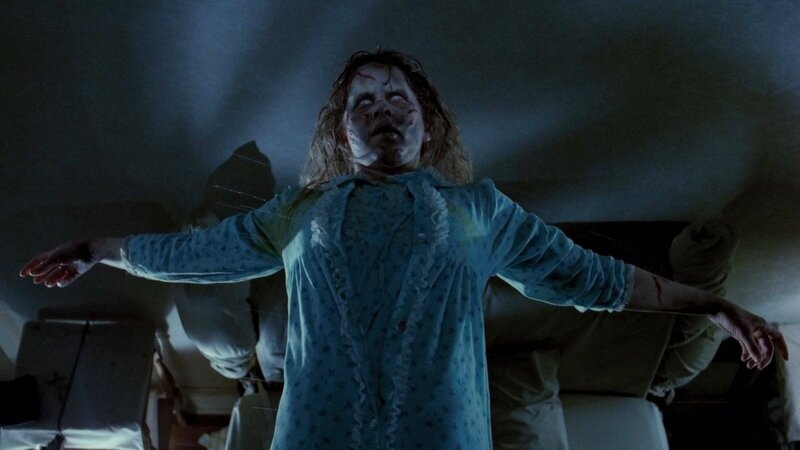 Directed by William Friedkin and based on William Peter Blatty novel, The Exorcist has been dubbed as one of the scariest horror films of all time. 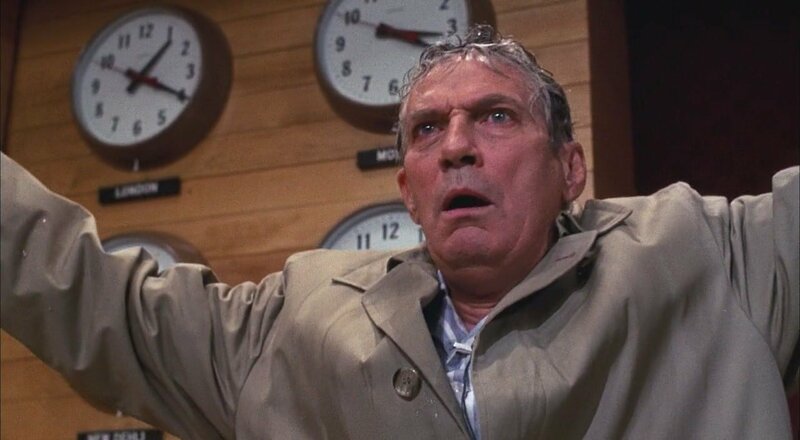 Network is a satirical film written by Paddy Chayefsky and directed by Sidney Lumet about a fictional television network company and their questionable ways. 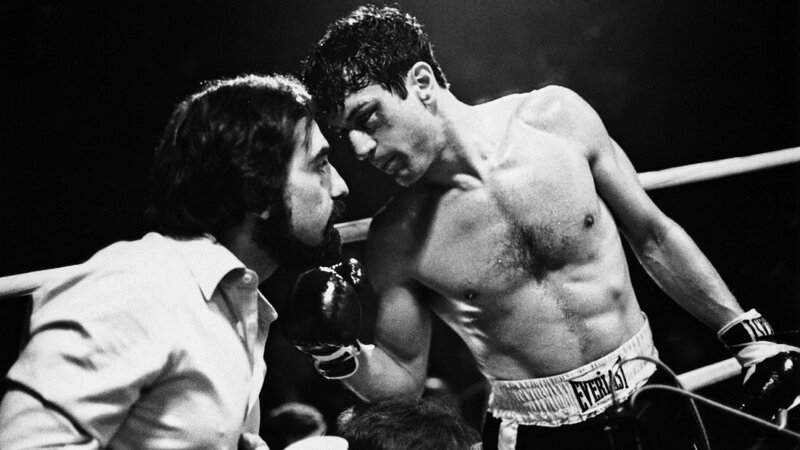 Raging Bull is a biographical black-and-white sports drama film directed by Martin Scorsese based on the journey of a middleweight boxer played by Robert De Niro. 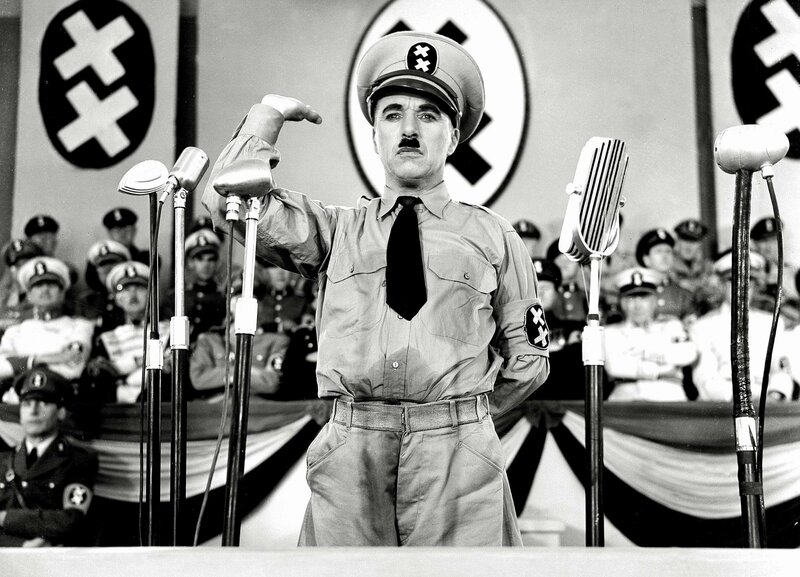 A political satire comedy-drama film written, directed, produced and scored by and starring Charlie Chaplin, The Great Dictator probably doesn’t need any introduction. Just watch it already.